On 8 September, after facing a barrage of criticism for the proposed surge pricing on tickets for premier trains, the Indian Railway authorities have announced that this move will be implemented on an experimental basis, and will be reviewed after a trial period. The move to put in place the flexi fare system for premier trains -- Rajdhani, Duronto and Shatabdi -- from Friday has invited criticism from opposition parties. Passengers travelling by Rajdhani, Duronto and Shatadbi trains will have to shell out between 10 and 50 per cent more under a dynamic surge pricing system to be introduced from September 9, aimed at raking in Rs 500 crore more during the current financial year. "We have introduced the dynamic fare system on an experimental basis. 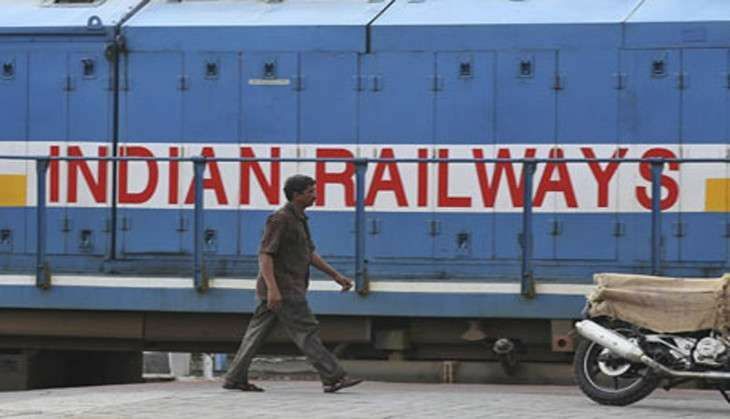 We will review it after some time and see what necessary measures can be taken further," Chairman Railway Board (CRB) A K Mital told PTI. He said the decision will impact fares of 81 trains. Defending the move, Railway Board Member (Traffic) Mohd Jamshed said train travel is still the cheaper mode of transport in the country compared to air or road. "At present, we are facing the loss of Rs 33,000 crore in the passenger segment as we charge 36 paisa for one km pf travel," Jamshed said. The passenger revenue target for the current fiscal is Rs 51,000 crore as against Rs 45,000 crore in the last fiscal, an increase of Rs 6000 crore for 2016-17. "We are spending Rs 1,800 crore in passenger amenities by improving platform area, installing lifts, water vending machines and many more such facilities," the Member (Traffic) said. All India Railway Federation General Secretary Shiv Gopal Mishra said, "The hike is not on Garib Rath or Jan Shatabdi trains which are used by the common man. Rajdhani or Shatabdi trains are generally patronised by those who can afford premier service." There will be no change in the existing fare First AC and Executive Class travel in premier trains as these have been exempted from the flexi fare system. The financial position of the railways is "not very good" and there is a need for some measures to improve the situation, Mishra added.